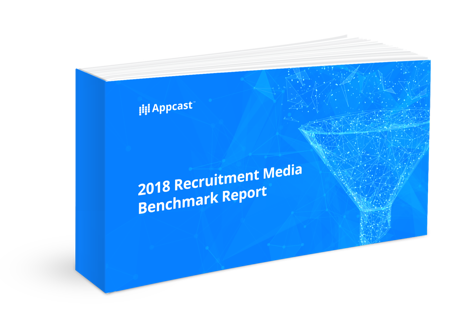 Download the report to gain access to the latest recruitment media benchmark data from Appcast's study of 400+ leading employers. In this report, Appcast analyzed 2017 pay-for-performance recruitment media from over 400 companies across every major industry. Download the report to see how your talent acquisition department stacks up and gain key insights to get a better ROI from your spend.